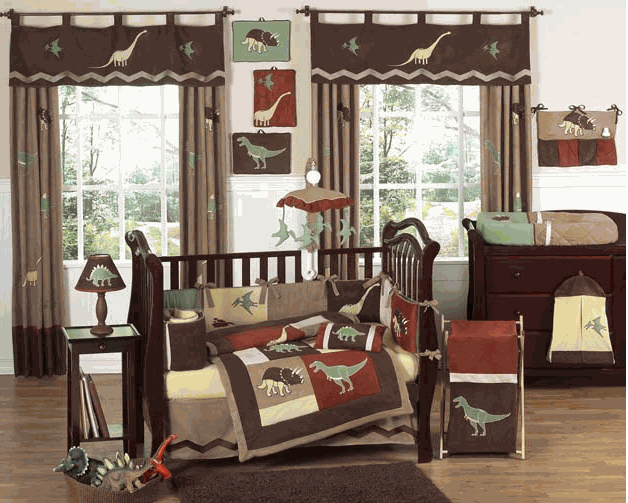 Choosing the best combination of furnishings and materials to put together your child’s room can be difficult. That’s why we’ve chosen to outline some general theme ideas for your consideration. Popular choices for boys include: Lego/construction, racecar driver, astronaut/space, wild west, and dinosaur themed. For the girls: princess, art-inspired, plants/nature, and an ocean-inspired getaway.